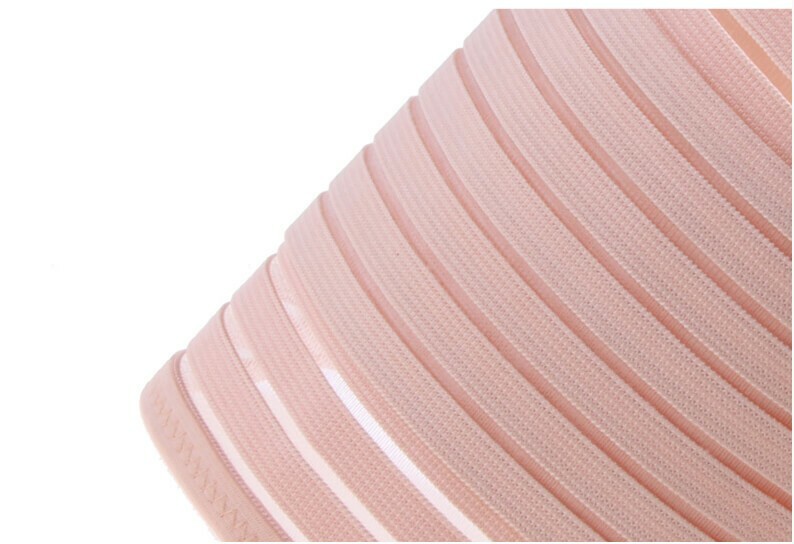 Love:Very well made, material is very comfortable, the opening at the bottom made it so easy use.I had a c section and postpartum belt helped me soo much , I didnt feel at all like my guts were going to fall out,it felt like it held me in. 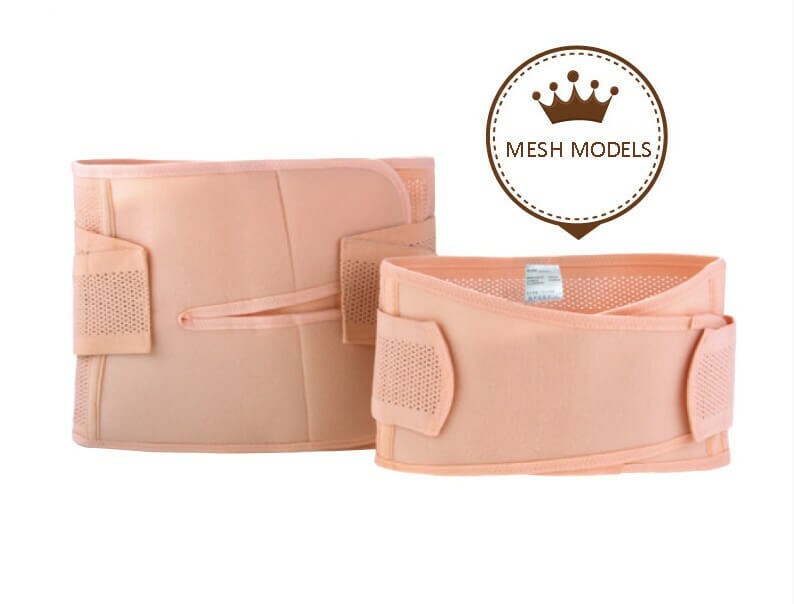 I purchased this girdle after I gave birth via C- section, and this thing help me lot for my incision.It gave me support especially when I moved beacuse having abdominal incsion is very painful for few weeks and limit your movement.the material is incredibly good and durable and it fits as expected. 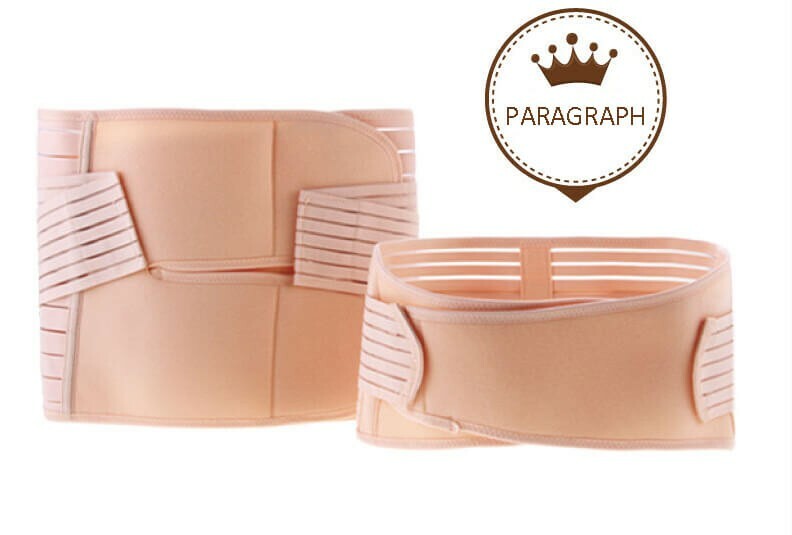 This is great postpartum girdle really helps shrink your waistline. Very pleased with this product started off with a large &now at 4 weeks down to a medium. Would def recommend . I'm very satisfied with it.This girdle has been amazing for whittling my waist already in just two weeks and it's been pretty comfortable to wear considering it's binding up my midsection.It's very firm and provides a lot of support. I use it to improve my back pain. If you're trying to decide, go ahead and buy it. You won't regret it. Because it is really helpful,I think you will love it when you use it. I love this postpartum abdominal bind! 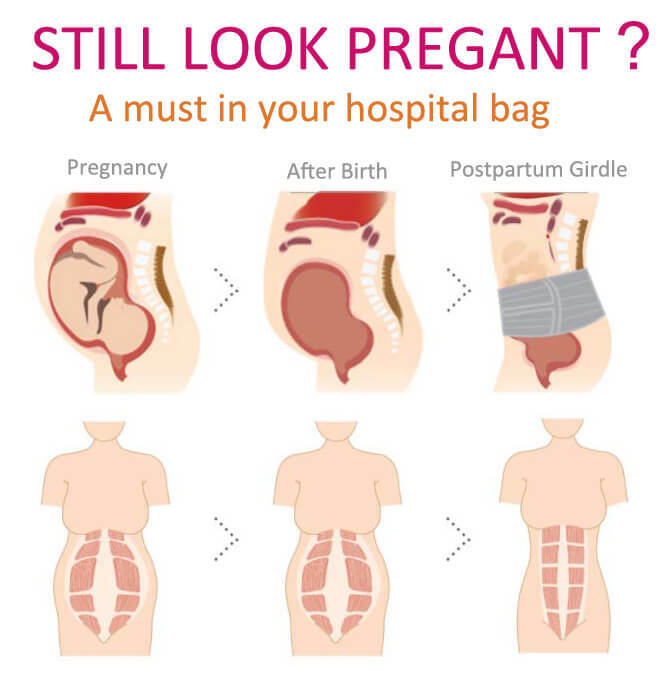 Having three pieces really allows you to customize the placement exactly where and how you need it.Definitely need this product to help lose weight after giving birth.